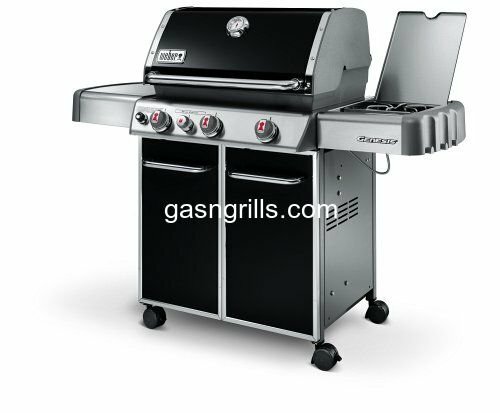 " I had ordered new grill grates and the ones I received were defective from your supplier . Your customer service..."
"Keep stocking the part for the older grills. This site is a great find. You had excellent communications with me about my..."
"Prompt service. Everything arrived in perfect condition. Will recommend your business to anyone! Thnsk You!" "We placed our order on Sunday morning and received the shipment tracking number that same afternoon. The grill's lifetime..."
"I'm not easily ipmrsesed but you've done it with that posting." All I can say is.......WOW! By far, the best service I've ever had. It took you less time to get the items to me than it..."
"Service was EXCELLENT ! !Received order fast.I would recommend to anyone." "Ordered new burners for my Jen-Air, and they worked perfect, and got them fast too! Will shop here more often! Thanks!" "Just wanted to leave a note about a very positive online shopping/purchase experience. Have an off-brand grill and was..."
"I just wanted to say THANK YOU! I ordered a part for my grill and days later learned that the credit card I used for..."